Do you have lots of FIBARO devices? Do you want to spread the range of your Home Center? Gateway Connections are the solution you are looking for! Read this fine piece of instruction to see how to do connect your Home Centers. 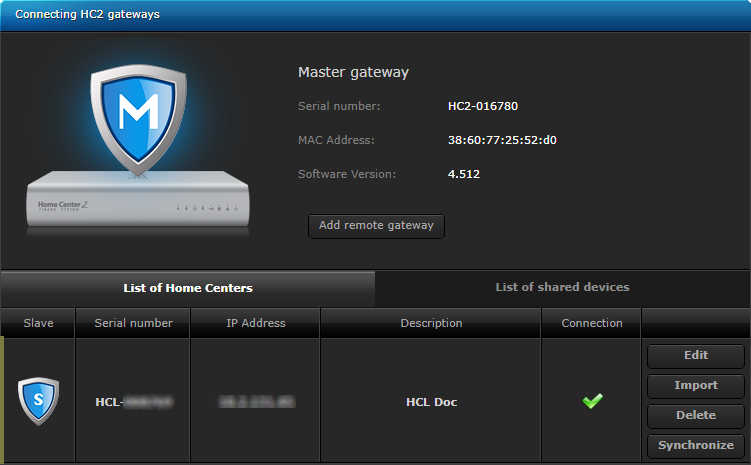 Log in to the admin which will be your master Home Center. 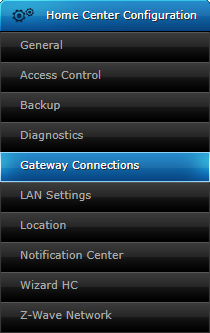 Choose Gateway Connections from the left sidebar. 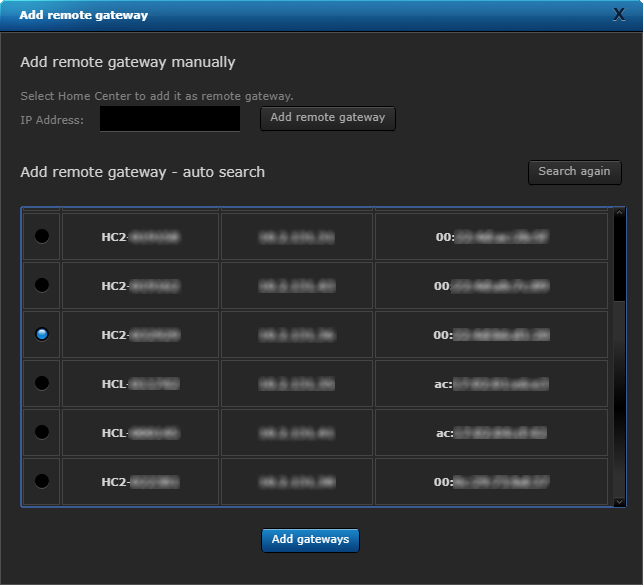 Click the Add remote gateway button. 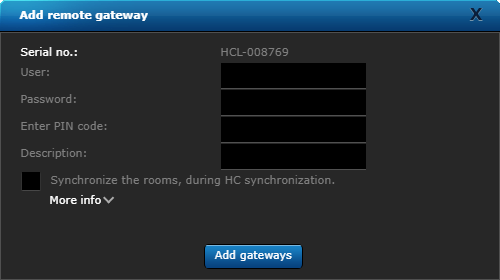 Select one or more slave Home Centers and click Add gateways button. 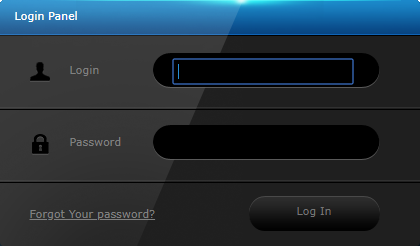 Enter login details for a master account of the slave controller. Enter PIN code for a master account of the slave controller. Enter the description. Read the information and check the checkbox. 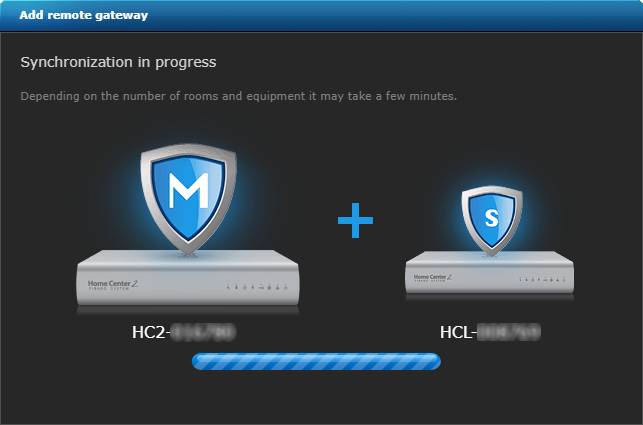 Click the Add gateways button. Check the Advanced radio button. 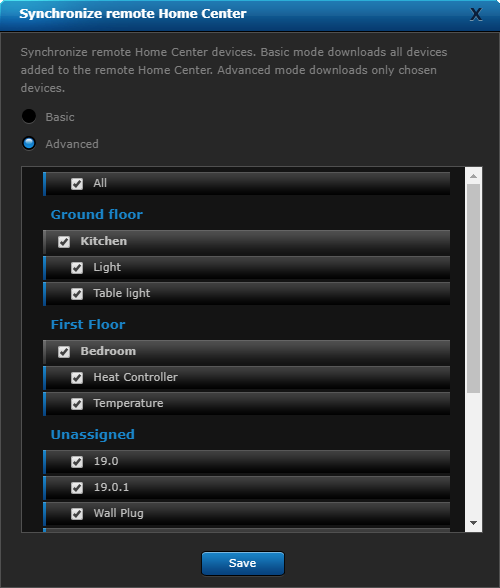 Check the All checkbox (if you want to import all devices) and click the Save button. Wait for the data to sync. Go to the Your House tab. Done. Devices have been imported from a slave controller. Imported devices are marked with a yellow frame.